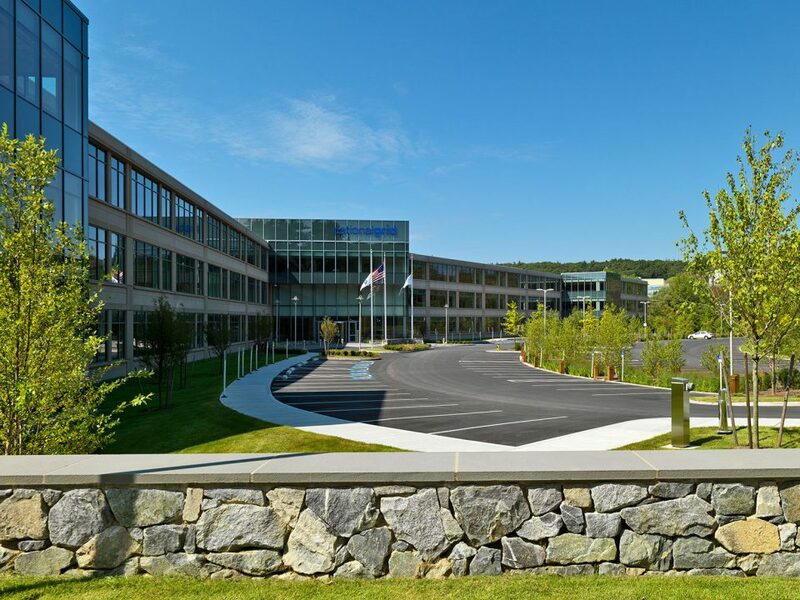 The Davis Companies acquired 120 acres of land and approximately 870,000 sf of obsolescent buildings beautifully sited a stone’s throw away from America’s Technology Highway (I-95/Route 128) in Waltham, MA. 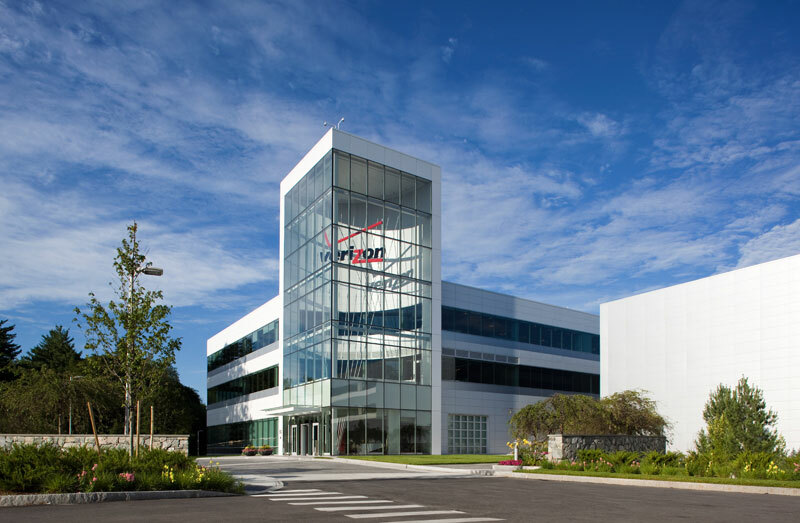 The site, which The Davis Companies acquired in three separate transactions between 2000 and 2005 from Polaroid and Verizon, is located adjacent to world class corporate headquarters facilities and is surrounded by some of Boston’s most affluent residential communities. 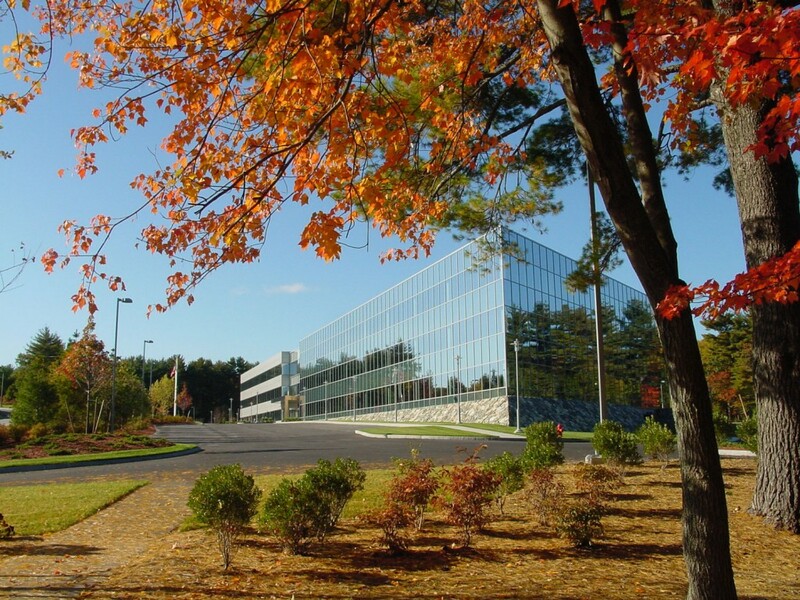 The sprawling campus combines rolling woodlands, mature plantings and New England stone walls to create a bucolic environment. 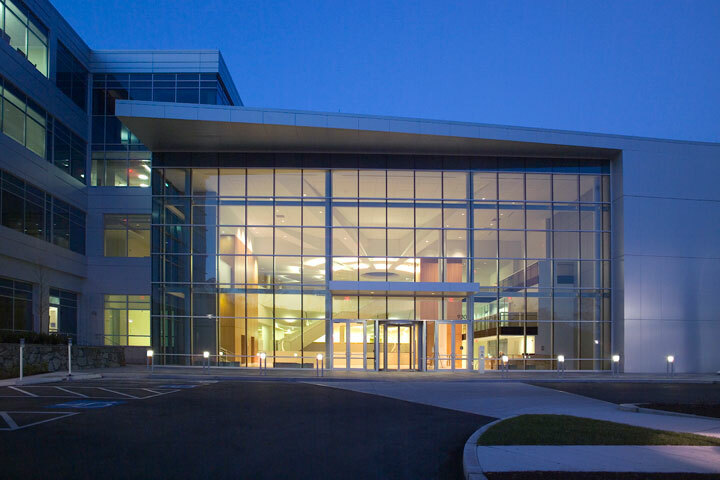 The campus currently consists of five buildings, and hosts numerous top quality tenants, including the headquarters for PerkinElmer, Battery Ventures, Verizon Laboratories, the U.S. headquarters for Fresenius Medical Care and Northeast headquarters for National Grid, as well as HealthPoint, a world class wellness center / fitness facility. 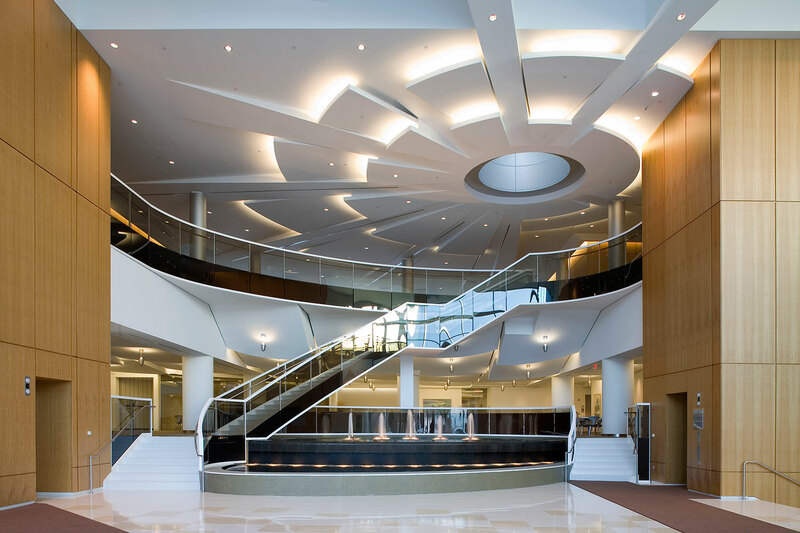 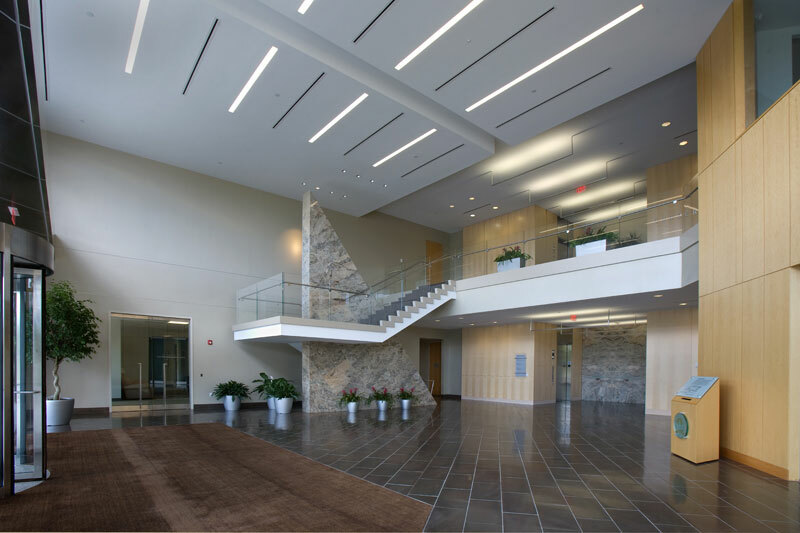 The team acquired permits and completed the new development of 556,000 SF of Class A space, as well as totally renovating 596,000 SF of Class A space through adaptive re-use of existing structures. The Park is now considered one of the premiere office parks in Suburban Boston with 555,884 SF of new LEED Gold Certified or higher construction.